If you own a Marquis Yacht, you only accept the best. Find the best parts for your boat at Great Lakes Skipper. Our huge inventory of new and replacement boat parts includes OEM Marquis parts like boat seats, appliances, boat exhaust parts, lighting, plumbing, hoses, panels, upholstery - just about everything you need for your Marquis Yacht. 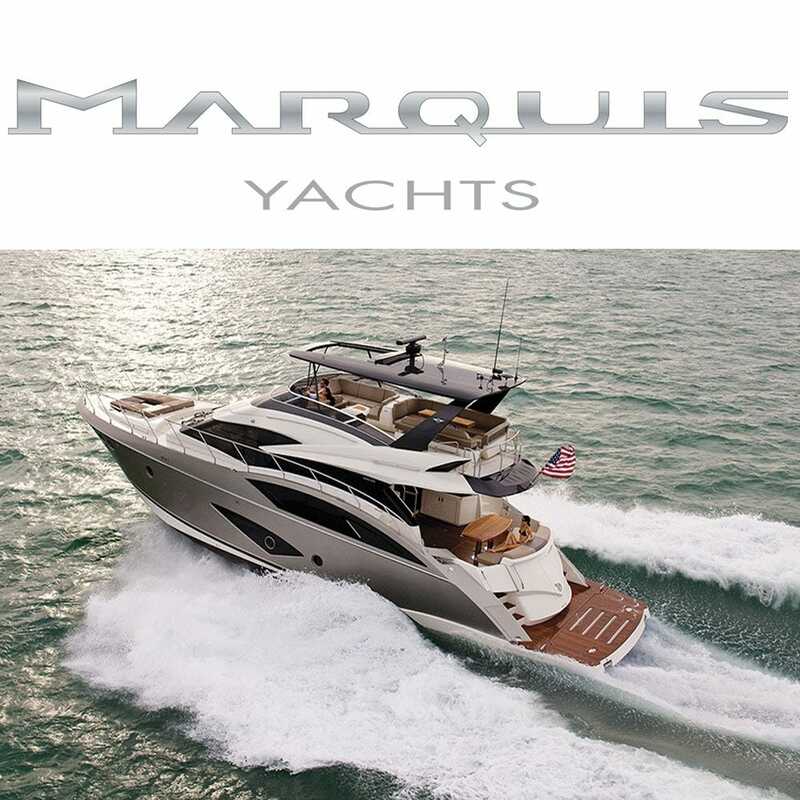 Enjoy shopping our OEM Marquis Yacht parts!